Start taking classes at Crossfit Coney Island and other studios! 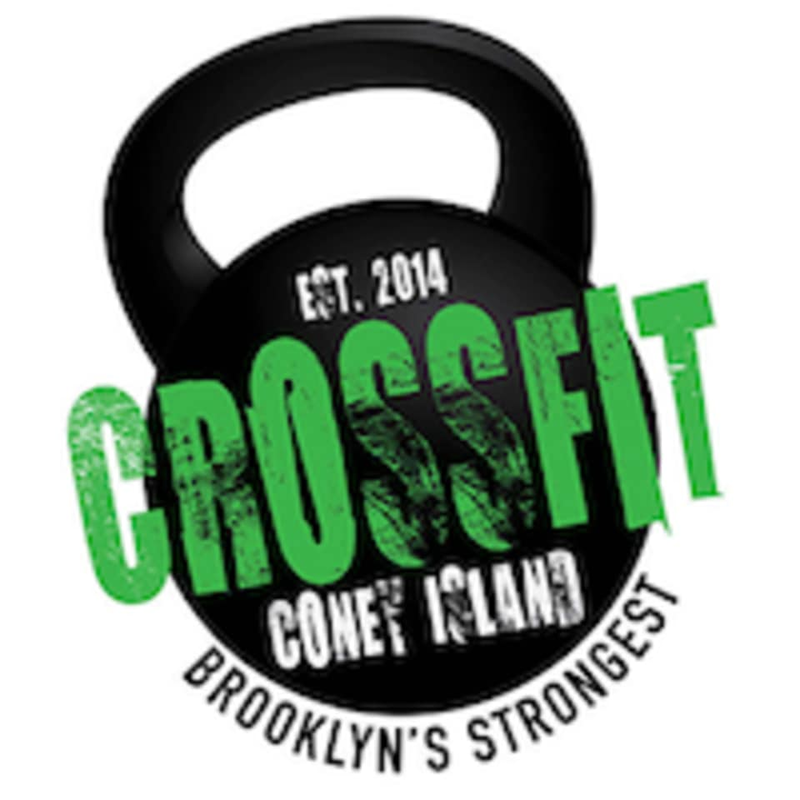 CrossFit Coney Island is the home of Brooklyn’s tightest, results-oriented fitness community. They have one goal: getting you into the best shape of your life while having fun. By design, CrossFit is broad, functional, and inclusive—they take that to the next level. With the support of a community built on mutual respect, you’ll be part of a program that’s tough, dynamic, and never boring (they promise). While you'll be part of a community, they realize every member is an individual. They'll help you identify your unique needs and challenges, and then create a personalized plan to keep you accountable and on track. Their coaches are with you every step of the way to encourage you and avoid injury. Please make sure to wear comfortable, athletic wear! Please be sure to bring water and a sweat towel. Intense for a novice but felt great! Exhale has Crossfit elements that is watered down a little so that everyone at any fitness level can partake. It was enjoyable yet challenging and difficult. Instructor was attentive, form was corrected, the people were friendly, and it was a great experience. Used dumbbells, medicine ball, kettle bell, rings, rower, etc. Recommended for those wanting a Crossfit style workout but haven’t done Crossfit before or want something a little lighter. Will return!